The Daylight Award is given in two categories: Daylight Research and Daylight in Architecture. 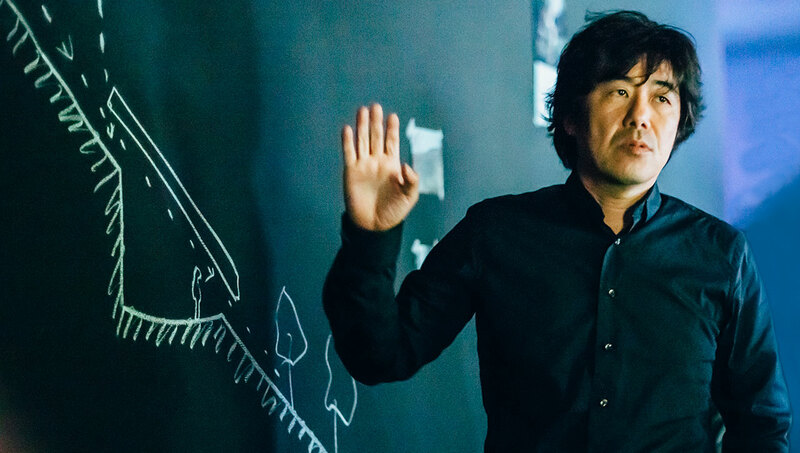 Hiroshi Sambuichi is a master at balancing the relationship between nature and architecture. The movement of earth, wind, air, water, and sun are integral parts in his buildings including the Shizuki Castle House and Naoshima Hall in Japan. As such, his buildings exist in harmony with their surroundings. His approach allows daylight to always be present in its variable life. It is not objectifying light as a singular event, but rather opening our awareness and experience of light to be timeless, fluid and rich. “A close examination on how changing wind directions and intensities in daylight influences the site, enables me to understand what kind of architecture is really needed on each location”. Hiroshi Sambuichi is a master at balancing the relationship between nature and architecture. The geophysical characteristics of the site – earth, wind, air, water, and sun – are integral parts of the spatial sequence in his work. As such, his buildings exist in harmony with their surroundings. His approach allows daylight to always be present in its variable life. It is not objectifying light as a singular event, but rather opening our awareness and experience of light to be timeless, fluid and rich. Hiroshi Sambuichi graduated from the Department of Architecture and Engineering at the Tokyo University of Science. After practice at Shinichi Ogawa & Architects, he founded Sambuichi Architects in 1997. Sambuichi has been working as adjunct professor at the Royal Danish Academy of Fine Art and as lecturer at Yamaguchi University. His work has amongst others received some of the most prestigious architectural awards in Japan, including the 2011 Architectural Institute of Japan Prize for the Inujima Seirensho Art Museum. Sambuichi’s approach to a site is one of great particularity, entailing long term study and reflection upon the qualities and forces of nature which are embedded within, and active upon, the site. In pursuit of the balance, before developing the design, Sambuichi investigates the landscape’s seasonal climate and experiments with physical models on site over one to two years. The architecture thus emerges through these considerations. His works are rooted in the local environment and are manifestations of the skilful use of the moving powers of nature. We may look at Shizuki Castle House and Naoshima Hall as examples of this creative process. These works reference the sky plane above and the earth plane below, defining a field of life, our life – a suspended world that intertwines the individual with nature. Specifically, the active forces of nature – the movement of the sun, the cooling flow of breezes – combine with the variable ability to enclose, protect and surround. It is an architecture that evolves to opening, revealing and exposing – all actions which relate to the individual experience responding to nature’s life. The work displays extraordinary simplicity and clarity with a discreet refinement, a remarkable intimacy of figure and nature. His philosophical base and built work serve as a continuous inspiration to the architectural discourse. Greg Ward, Consultant for Anyhere Software and Senior Member of Technical Staff – Research at Dolby Laboratories, Inc.
Greg Ward is the creator of the revolutionary software simulation programme, Radiance, which has enabled three decades of researchers to imagine the possibilities of daylight. Radiance is widely applied in architecture, product design, horticulture, motion picture, health effects and medical research. Ward has investigated the interaction of light and matter across a wide range of physical scales, from unique building materials with specialized optical properties, to the spatial definition of complex building interiors and facades, and to our urban and natural environments. Ward’s passion for iterating and improving the software, has led to a strong community of Radiance users who further impact the fields of daylight research and daylight in architecture. Greg Ward is the creator of the Radiance simulation tool that underpins the field of daylighting research and practice. Radiance is the leading physically accurate daylight rendering engine, allowing thousands of researchers and designers to develop their own projects. 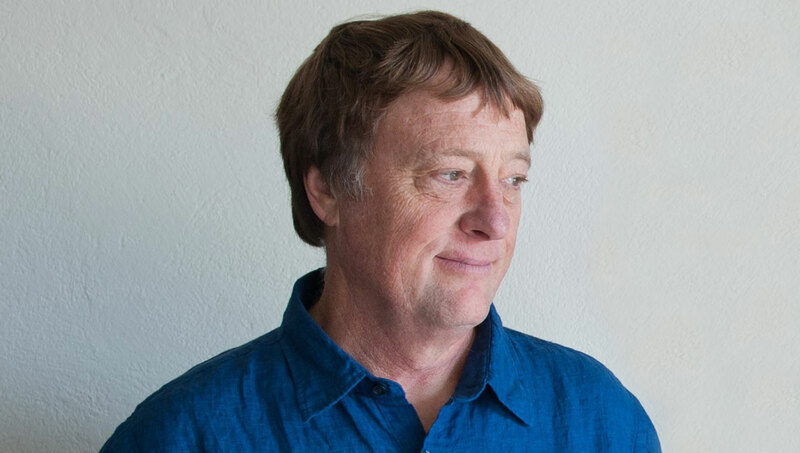 Greg Ward studied Physics and Computer Science before becoming a staff scientist at Lawrence Berkeley National Laboratory in California, where he developed Radiance and later set up the independent consulting firm Anyhere Software in 2002. Furthermore, over the last three decades, he has published in scientific journals, has established an annual international symposium and is invited as visiting scholar at daylighting research centres globally. He has investigated the interaction of light and matter across a wide range of physical scales, from unique building materials with specialized optical properties, to the spatial definition of complex building interiors and facades, and to our urban and natural environments. The underlying theme is creating and capturing a physically accurate representation of the luminous environment and of the human response to intensity, colour, contrast, glare and views. His contribution in the form of a powerful extendable software suite has enabled unprecedented advances in adjacent fields that require light modeling. Its applications include architecture, product design, horticulture, motion picture, health effects and medical research. It has also been applied to unique situations such as assisting astronauts in training to work under the harsh lighting conditions in space. Greg Ward sustains a community of daylighting researchers and practitioners who share and support the tool, and over time have added a whole new genre of user interfaces to Radiance. Its ability to model how light interacts with complex architectural designs and new materials is pivotal in the development of design workflows enabling designers to innovate daylighting solutions. He has complemented this work with the development of new data protocols to capture image data, new visual display technology and novel instruments to measure optical properties of architectural glazing and materials. The breadth of Greg Ward’s work has transformed the field of daylight modeling. It has empowered generations of researchers and practitioners to understand, anticipate and effectively integrate daylight in the built environment to the benefit of all.